Join a team of dental professionals focused on you and your families comfort and care. 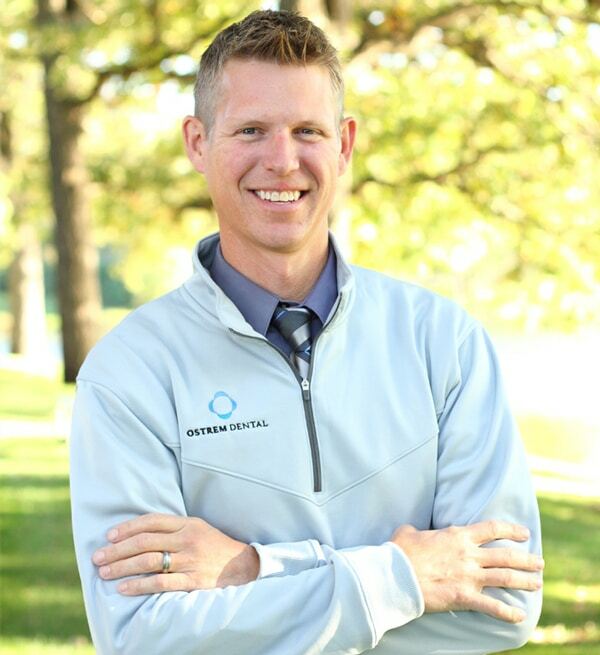 Welcome to the dental family of Justin Ostrem, DDS – your local dentist in Plymouth MN! There is no other smile quite like yours—provide it with the uniquely tailored care and attention it deserves with Ostrem Dental. From fillings and implant restoration to treating life’s little emergencies, the team at Ostrem Dental offers the highest quality cosmetic and general dental care. Allow us to design a custom treatment plan to meet your unique needs and renew your confidence. Contact this Plymouth dentist today, and put your best smile forward with Ostrem Dental! “I have already recommended Ostrem Dental to several friends and family members. Dr. Ostrem and his staff are friendly, informative, and reassuring to nervous patients like myself. Dr. Ostrem does great work and is gentle and considerate.” Andy C.
“Very caring friendly personnel. Knowledgeable, competent & thorough.” Leroy T.
“My family has been going to Ostrem Dental for many years. We drive from Big Lake just for dental appointments because we feel comfortable and wouldn’t think of changing dentists because we don’t live close to the office anymore. I have recommended Ostrem Dental to several co-workers who became patients and were happy for the referral“ Shannon S.
Years of wear and tear, injury, or poor care can hurt the look and function of your teeth. Dr. Ostrem and his team change lives every day through restorative dentistry. Rejuvenate your smile today! Want to straighten your teeth, but don’t like the look, feel, and hassle of traditional braces? Your Plymouth dentist can help! If you suffer with persistent muscle aches in the neck or back, headaches, migraines or an aching lower jaw, Temporomandibular Joint Dysfunction (TMJ) may be to blame. Contact your local dentist near me. Our Plymouth MN dentist office is conveniently located off Highway 169 on the north side of town at 49th Ave N or Schmidt Road. 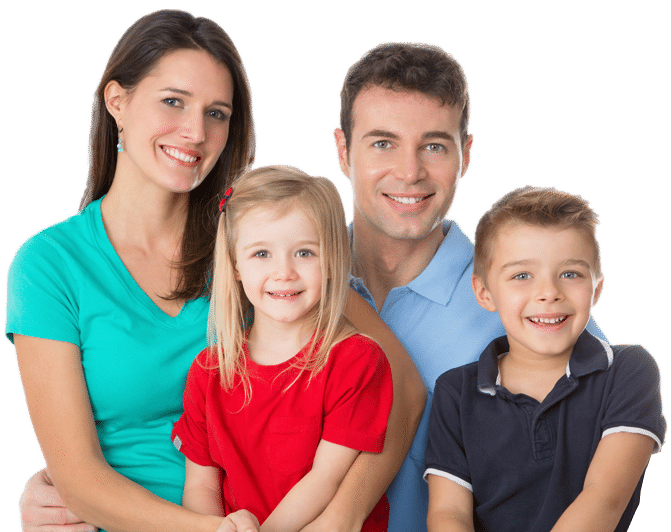 We offer full dental treatment options to residents of Plymouth and its surrounding neighborhoods like Robbinsdale, New Hope and Crystal to name a few. Our expertise includes restorative dentistry, teeth whitening, cosmetic dentistry, crowns and veneers. We also offer orthodontic treatments as well as Invisalign® and Six Month Smiles if you would like to avoid traditional braces. You can see a full list of what we offer in the services menu at the top of the site. Whatever your concern, we strive to provide treatment in a caring and comfortable atmosphere. We will always provide you with all the treatment information so you can make an informed decision about your care.